Along with more traditional commercial construction schemes and developments, our expert team has the skills, design resource and project management experience to undertake specialist projects which present unique or complex challenges. We can handle a wide range of specialist construction projects including new build, civil works, electrical and structural engineering, refurbishment and maintenance. 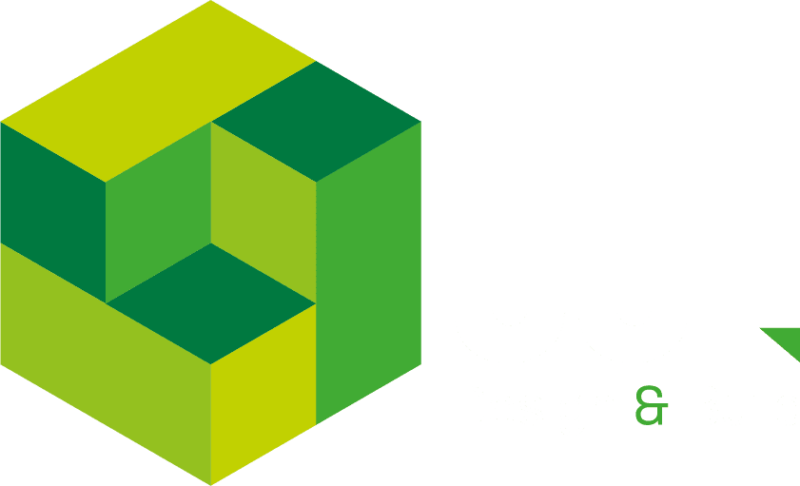 We’ll work with you to develop and deliver bespoke construction solutions which are compliant with all relevant industry legislation, energy efficient, cost-effective and have low environmental impact. Our specialist services include ground repairs and maintenance, drainage, roof repairs and refitting, guttering and asbestos removal, groundwork and foundations, racking and storage fit-out, mezzanine floors and suspended ceilings, food-safe or pharmaceutical-grade storage, plus extensions and new builds. All our specialist services are backed by full adherence to quality assurance, health & safety and risk management best practices.